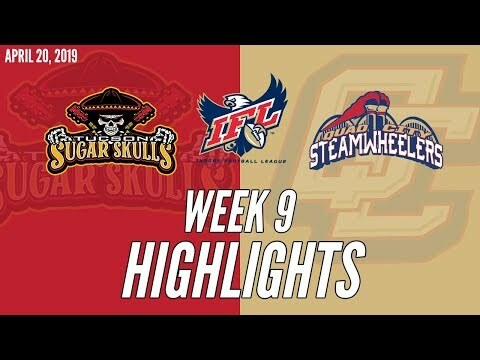 TUCSON, ARIZONA – The Tucson Sugar Skulls have signed one of the top defensive linemen in the Indoor Football League in Keith Jones, Jr., who was selected to the All-IFL first team last year. 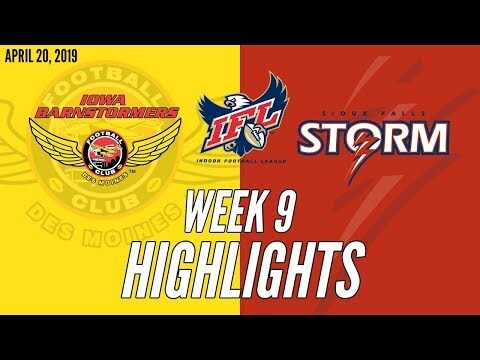 Jones, 6-foot-1 and 315 pounds, was part of the top defense in the league in 2018 with the IFL champion Iowa Barnstormers. 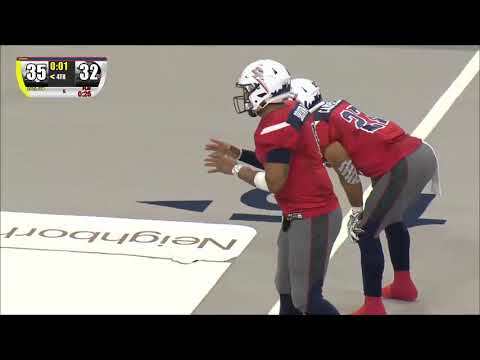 He played for Sugar Skulls Head Coach Marcus Coleman, who spent two years as the team’s defensive coordinator before joining the Sugar Skulls for the upcoming season. “I’m extremely excited that Keith will be part of our organization,” Coleman said. “He’s a very smart player – mentally and physically tough – and brings championship experience with him. He understands our goals and expectations, and he’ll be a leader on this team.” Jones becomes the 21st player to sign with the Sugar Skulls as the team prepares for its inaugural season in the IFL. Training camp will begin in February with the team’s season opener on March 3 at San Diego. The home opener is March 10 against the Bismarck Bucks at the Tucson Arena. “I’m excited to be able to play for Coach Coleman once again,” said Jones. 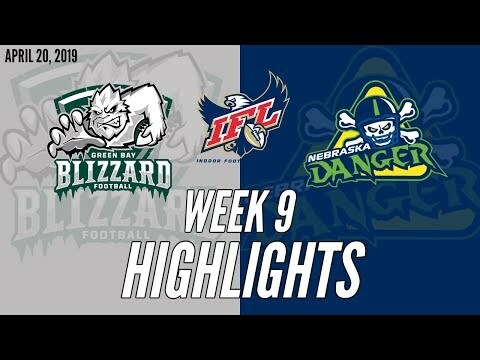 “He has coached the top defense in the IFL for that past two seasons that I’ve been in this league. 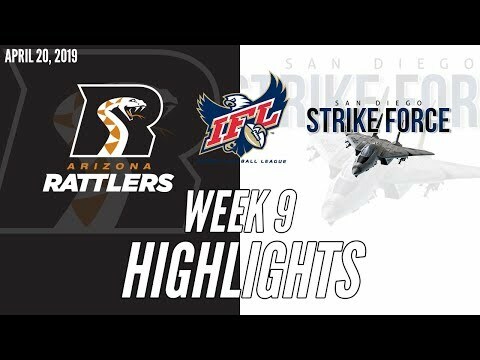 I can’t wait to get to Tucson and get to work for the 2019 season and our goal of capturing a United Bowl Championship.” Jones joined the Barnstormers in the 2017 season after completing his college career at the University of Tennessee-Martin. He started 11 games in 2018 and recorded 18 solo tackles and seven assisted. He was credited with 12½ tackles for loss and 4½ sacks. He played four years at UT-Martin and was a second-team, All-Ohio Valley Conference selection his senior year.